TurnGram provides a service that delivers your personal photos and artwork to your door once a month. 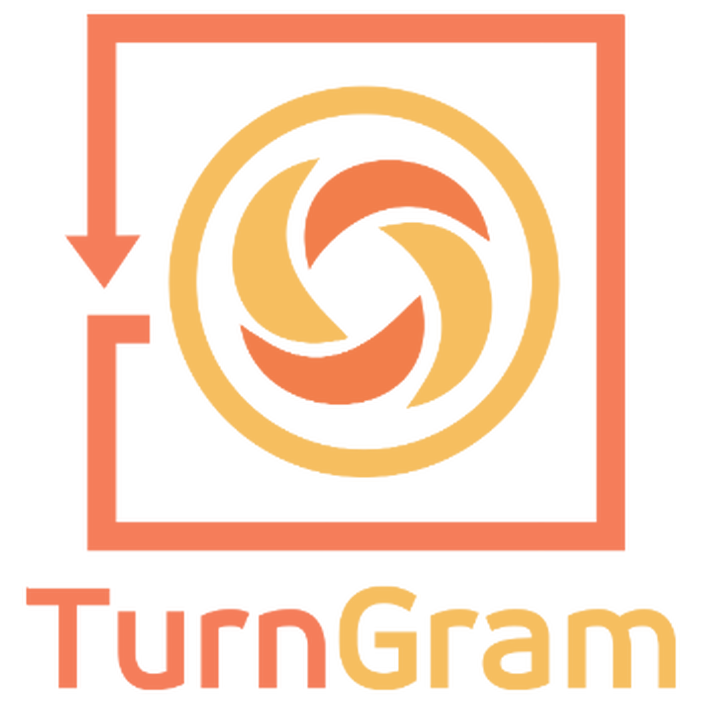 TurnGram is a service that delivers your personal photos and artwork to your front door on a regular basis, hassle free. Their mission is to allow the photos and artwork in your physical surroundings to stay up to date with your busy life so that your world accurately depicts your special moments, joys, and accomplishments in real-time.